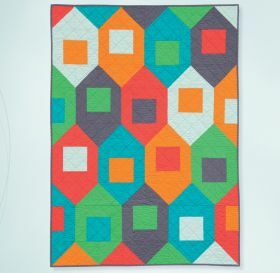 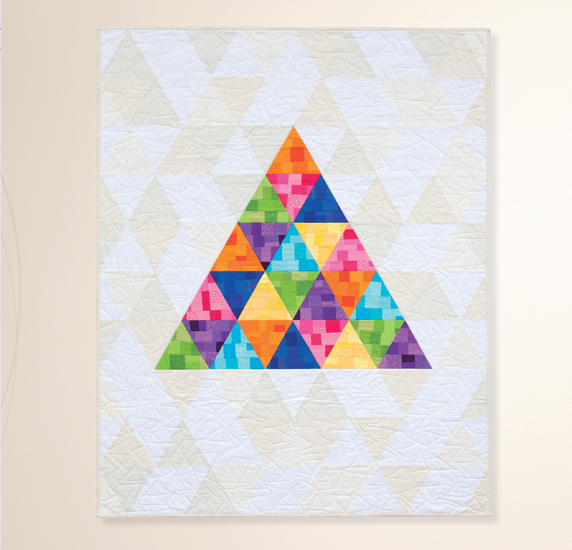 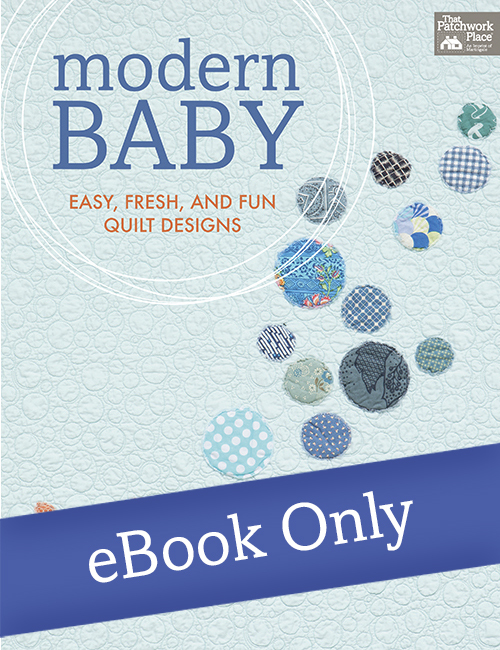 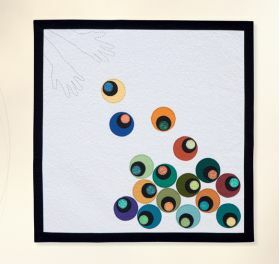 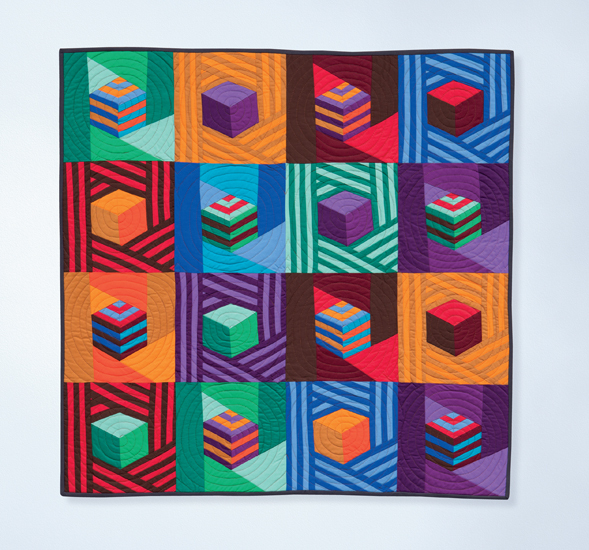 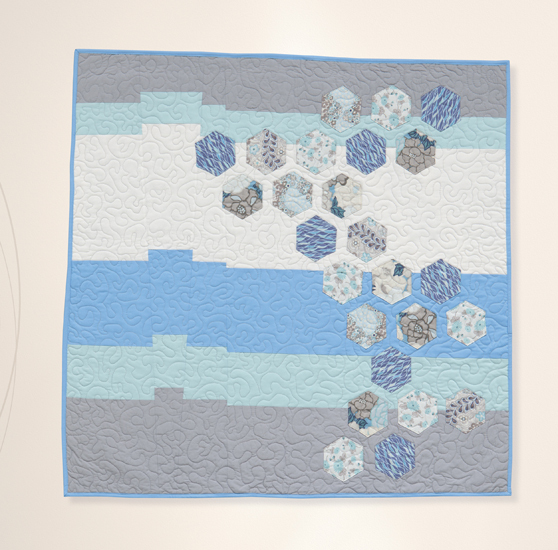 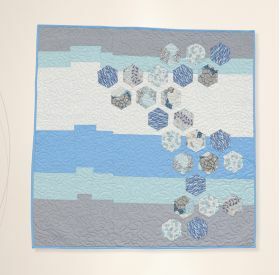 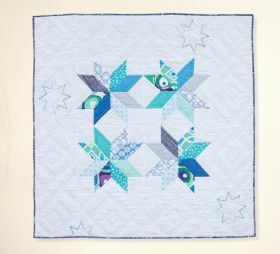 In this collection of baby quilt patterns, 13 talented quilting bloggers present appealing designs that are ideal for quilters of all skill levels. 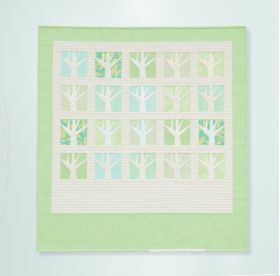 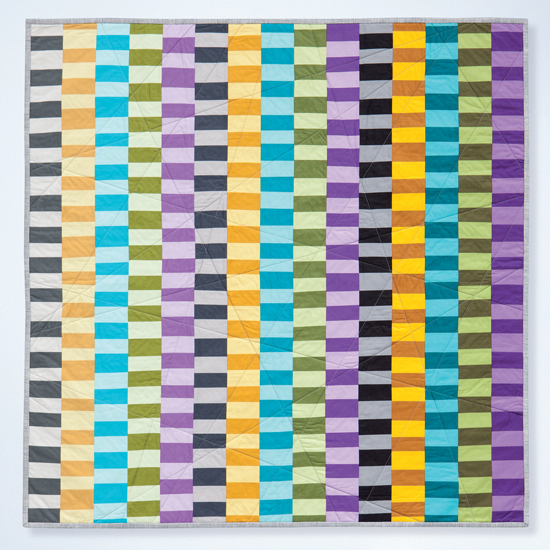 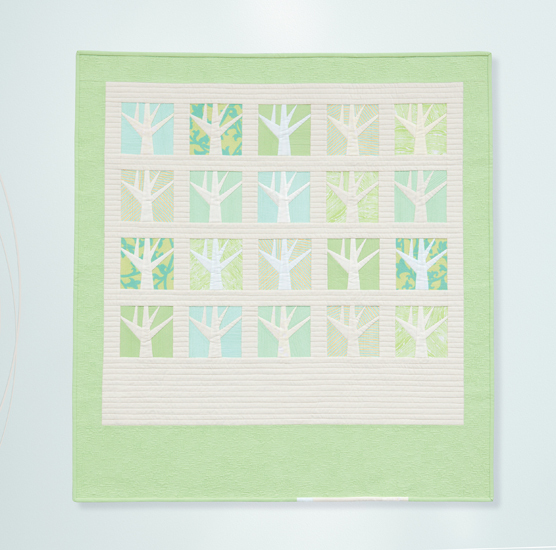 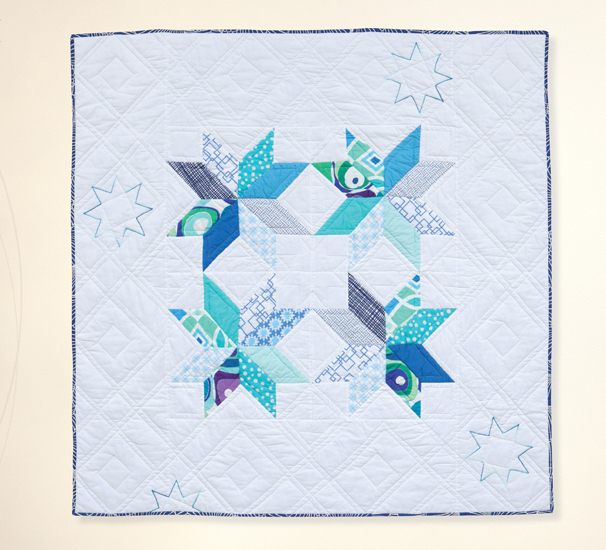 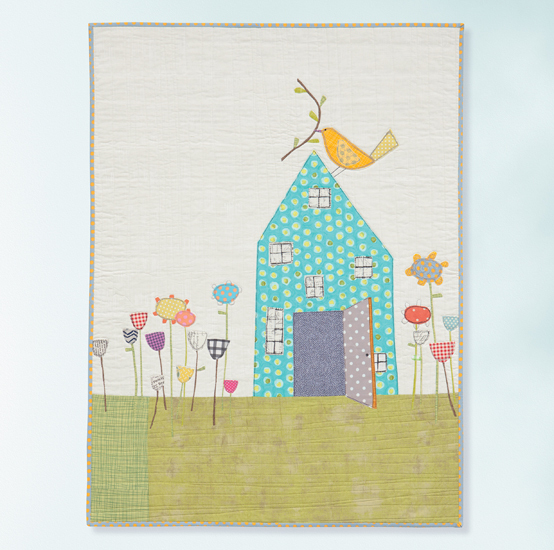 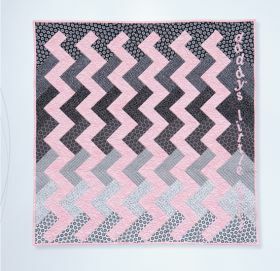 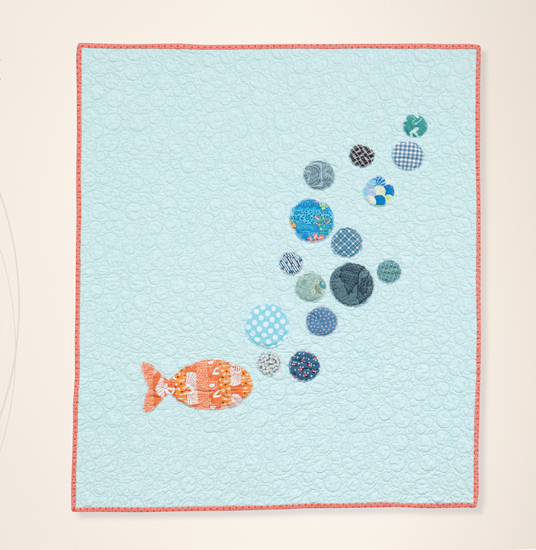 Choose from 14 small quilts that can be easily completed in time for a baby shower. 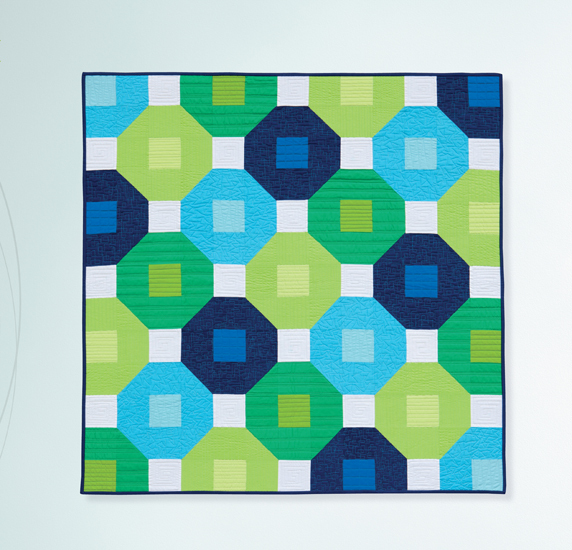 Showcased in bright, bold solids and modern prints, they're perfect for stimulating baby's senses! 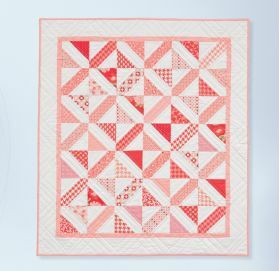 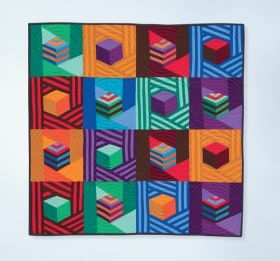 This diverse collection of 14 small quilt projects includes designs for all skill levels, from the beginner to the experienced quilter. 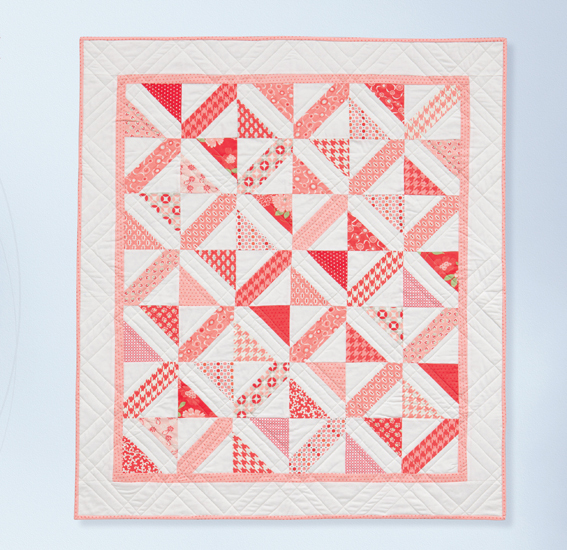 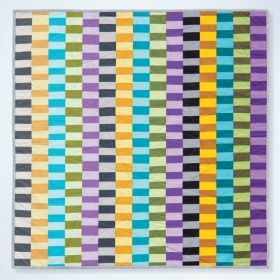 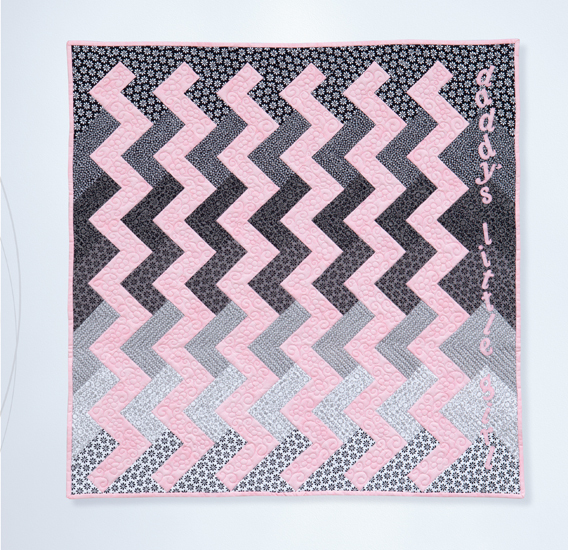 Though this book omits basic quilting instructions in order to include more projects, the existing instructions and illustrations are clear and easy to follow. 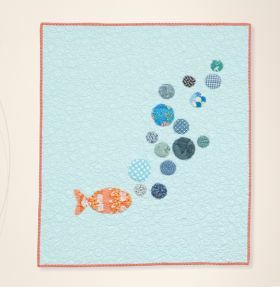 Several of the projects are quick enough to be last-minute baby gifts, and others could easily be adapted to make bed-sized quilts. The designs make the most of bright solids and bold fabrics, which are perfect for stimulating a young child's sensory development. 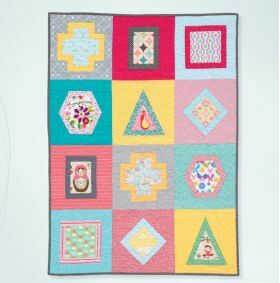 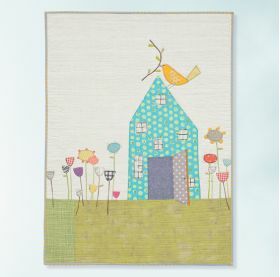 Better yet, many of the designs are modern and sophisticated in a youthful way - making the resulting quilts potential keepsakes children can grow old with.